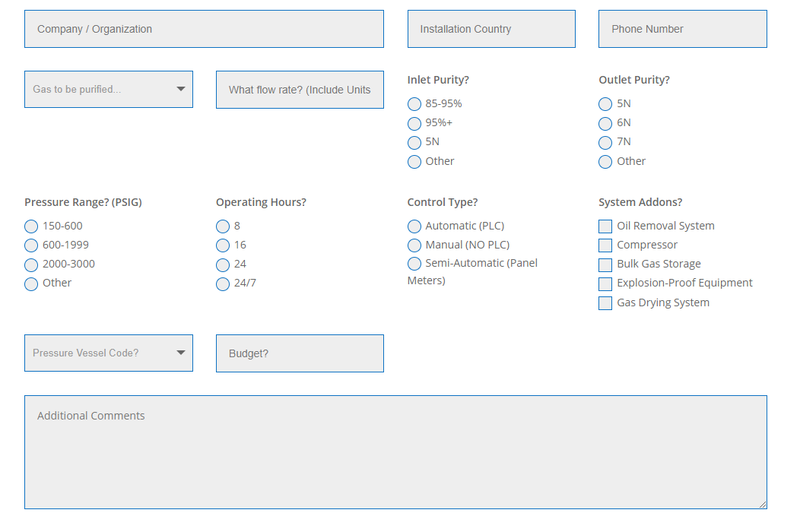 To simplify the quotation process of certain AET products & solutions we’ve integrated some forms for submission to our new site. These forms can be found on our Vessels and Purifiers pages currently, with more to come. If you have any feedback on the forms, please contact us via webmaster@abilityengineering.com and we’ll see if we can make the process easier or more comprehensive over time. Thank you for visiting AET!